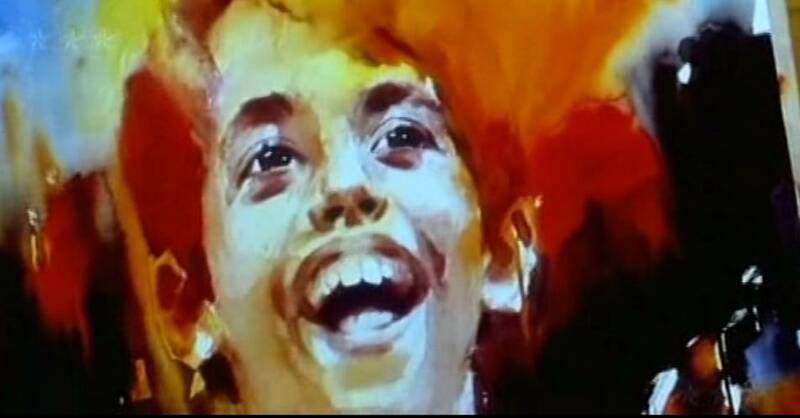 More Than Meets The Eye – Taare Zameen Par… – POORNA VIRAAM ! Till now, everyone must have watched “Taare Zameen Par”. Was it not a great experience!!! Actually I am short of words to describe the movie’s excellence. I watched it on the very first day although my exams were just 4 days away. I always felt that the movie was not about only Dyslexia but more about child labor. The movie was more about parent’s expectations from a child, and the cruel competitive world. The movie made me cry a lot. But the unusual part of it is, whenever I see the movie again, I feel like crying every-time. As if I am helpless and couldn’t help “Ishaan”! As if, I am disgusted by the God’s decision! As if, it is my story! As if, it is the story of every child around us! As if many Ishaans are around us,asking for help! As if every child is in the making of Ishaan. And as far as I have got the review of the movie, almost everyone cried while watching the movie. Are we all helpless? So shouldn’t we take a step ahead, and make difference through our deeds. Can’t we take a day off and visit a NGO to spend some time with children suffering with problems like mental retardation, autism, dyslexia etc.? Or can’t we stop spending our money on McDonald’s and KFC’s and donate that money to such organizations? Or the simplest thing we can do is, to make sure that no more Ishaan are created. Make sure when we will have our children, we will let them live there childhood. Think upon it! Do it yourself, in your own way. But atleast we should do something, so that the next time, a movie like Taare Zameen Par releases, we will not cry !!! Highway – An Emotional Odyssey ! Politics…Not My Cup Of Tea ! On Padmavati… Everyone is to blame? Being Married is just a “State of Mind” ! An Apology Letter from Salman Khan! This Raksha-Bandhan – No Raksha, Only Bandhan ! Islam, Where are your Role Models? An Apology Letter to “Kailash Satyarthi” ! “Modi – The Marketer” in USA – A Report Card ! “Love Jihad”… A step backwards ! Halo (Movie) : More Than Meets The Eye ! Modi Budgets : Governance over Intelligence ? Mr. Vaidik’s Suicidal Attempt to Fame ! Will you be there for your Parents? Proud of Your Religion! But Why? “Avoid Them” or “Buy Them”! My Remonstrance with Contemporary Journalism ! Mahila Bank or Mahila Police Stations ? Gravity : A Heavenly Experience ! 3 Cancerous “C”s of Congress ! Shahrukh Khan : The Desperate Marketer ! An open letter to Shobha De’s views on Raanjhana ! umashankar on “The Lower Berth” !